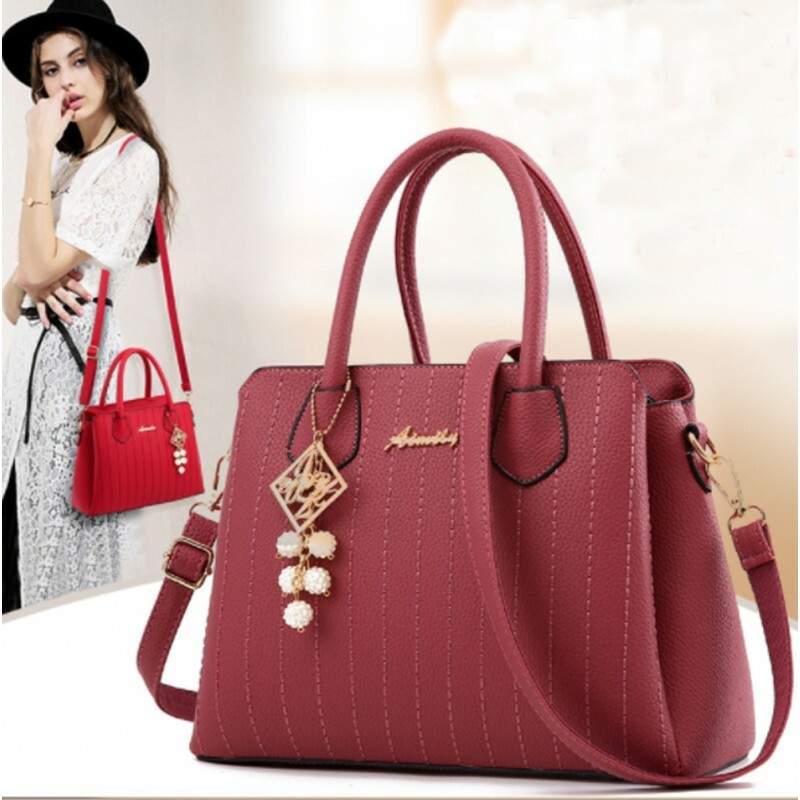 This RED color solid pattern square shape European style women's shoulder handbag, produced with Polyester. 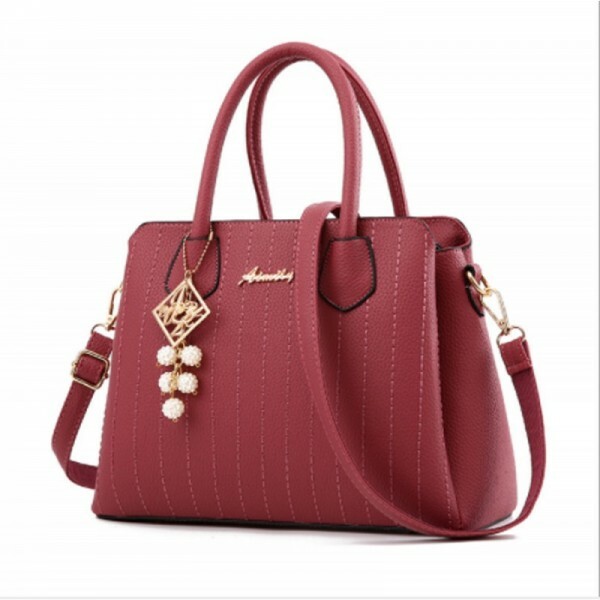 Its a single bag but it seems very costly as compare to its price. Our sales experts specially chosen for young girls. This BLACK color solid pattern square shape European style women's shoulder handbag, produced with P..